Purlin Roll Forming Machine is for produce purlins as the desired measurements and length. 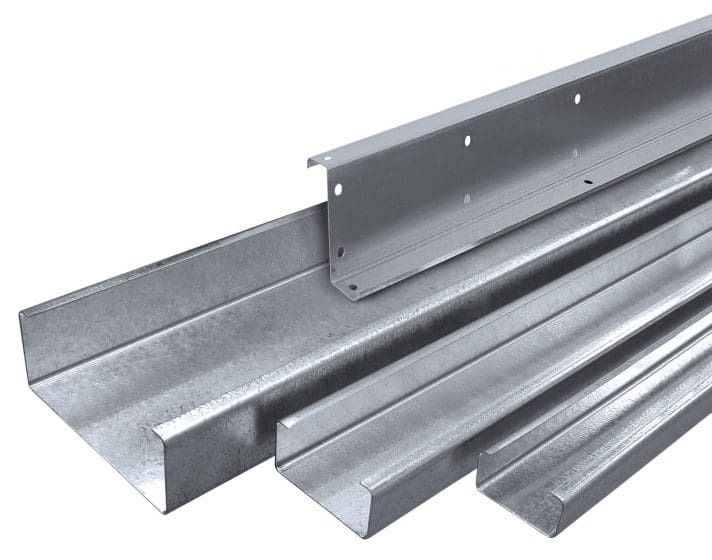 In steel construction, the term purlin typically refers to roof framing members that span parallel to the building eave, and support the roof decking or sheeting. The purlins are in turn supported by rafters or walls. Purlins are most commonly used in Metal Building Systems. Considering C Purlin without the lips is U Purlin. So the machine can produce both c and u purlin without any adjustment. And the M Purlin is similar to C Purlin. Only need some additional rollers for the middle rib. And Believe Industry Company have 2 design of roll forming machines for C/U Purlin. The quick adjustable c purlin machine have the same ability to produce c and u purlins. but the operator just need input the desired sizes of purlins they want to produce, the machine will adjust whole automatically. Same as c purlin machine, Z Purlin Machine also have 2 designs, one is manual adjustable, one is automatically adjustable. I won’t go into details here. The c and z purlin machine is able to produce all the purlins as mentioned. If you want to produce z purlin instead of c purlin. only need rotate one side of roller up and down. and the width adjustment is whole automatic. Contact us for more information about purlin roll forming machines.